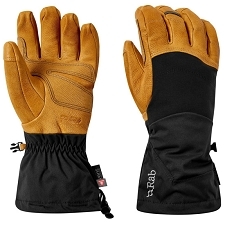 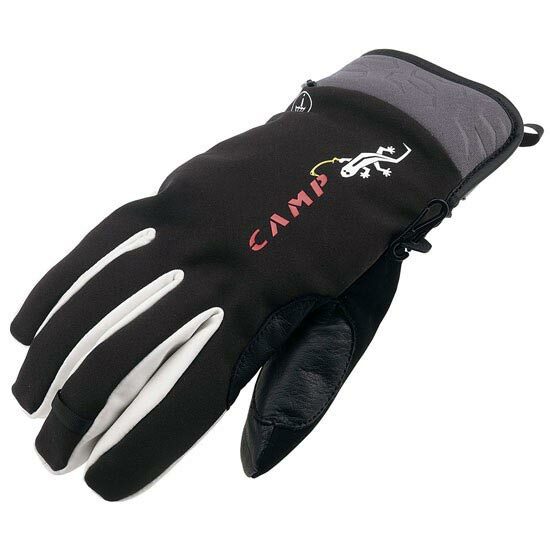 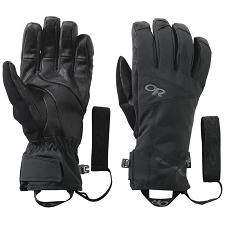 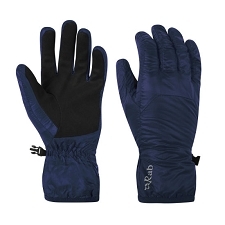 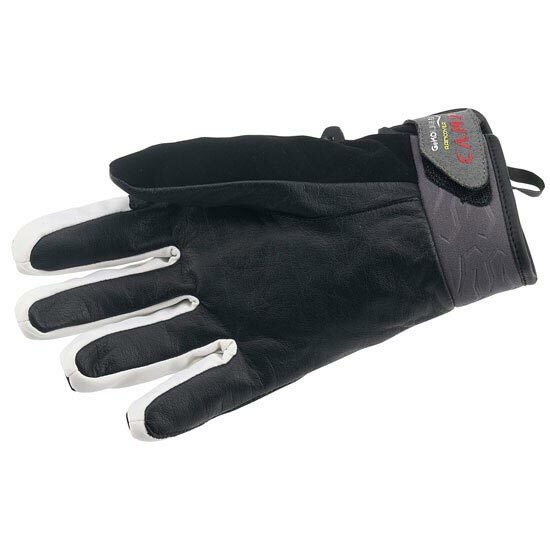 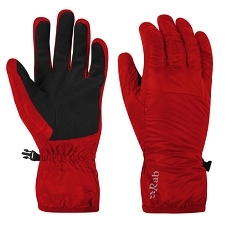 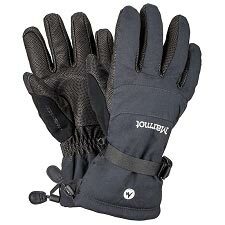 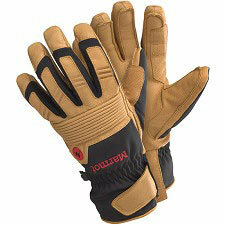 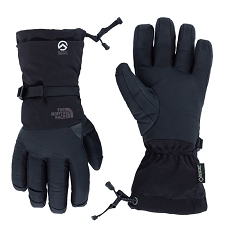 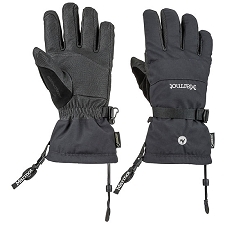 Waterproof and windproof gloves for trekking and mountaineering. 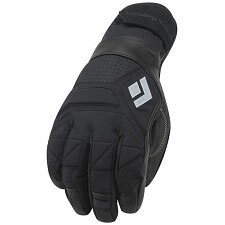 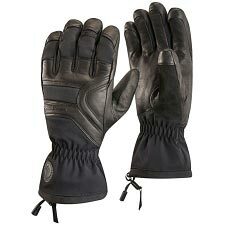 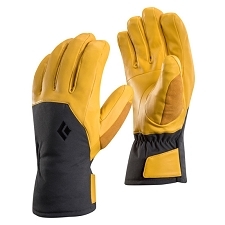 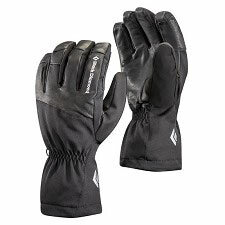 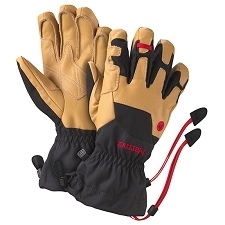 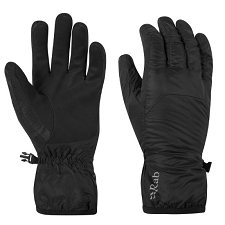 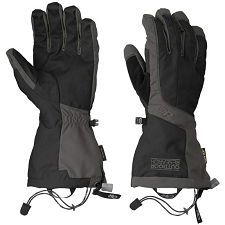 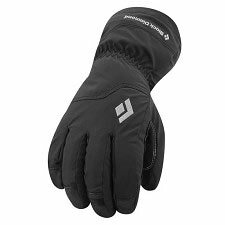 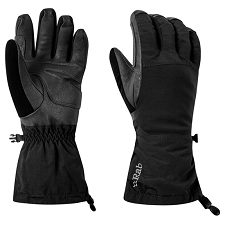 The Geko Raincover gloves have a 2-in-1 design that consists of an insulated glove and includes a waterproof and windproof over-mitt that neatly folds into the wrist pocket. 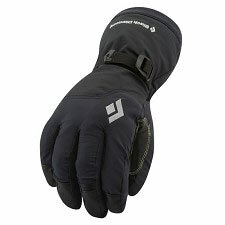 Polyester fabric with PrimaLoft® 133g/m2 insulation for maximum warmth and minimum weight. 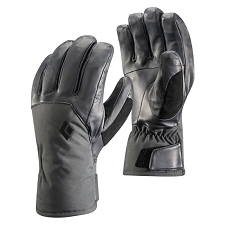 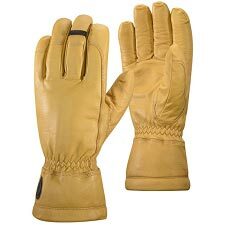 A leather palm improves grip and adds durability. 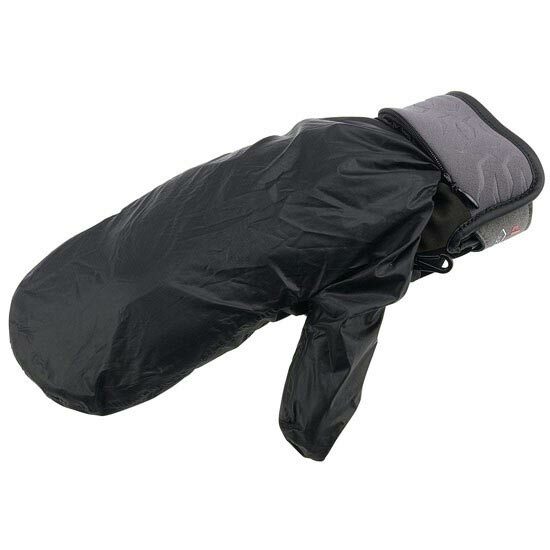 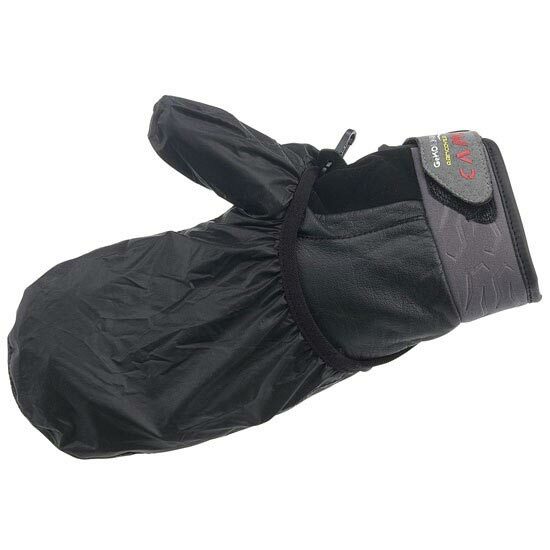 Customer Opinions "Geko Light Raincover"